> Colour : Gold Plated and Rhodium Plating for that ever lasting shine. > A perfect gift for Every Princess . Ideal Gift for Loved ones. 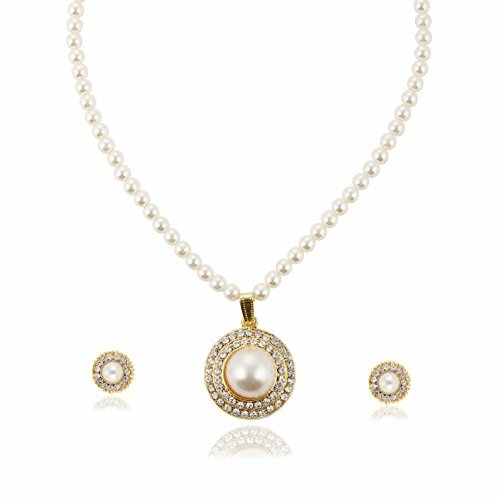 • Made with AAA Austrian Crystal Diamonds and has 18k Gold Two Tone Plating. • Made with Special Alloy. • Perfectly crafted for that everlasting shine. 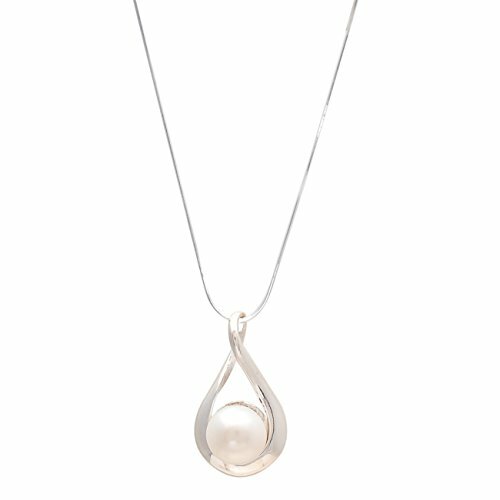 • The Product is made from non-allergic metal thus making it safe to wear. 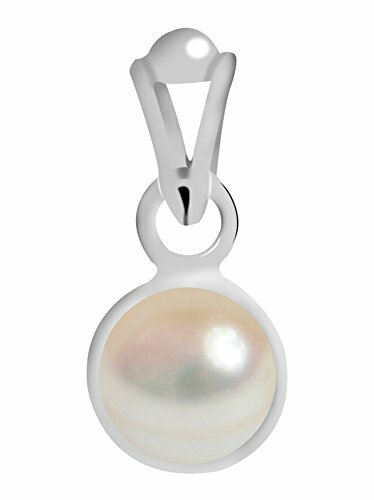 • The 18k Gold Two Tone Plating finish is fabulous with precious jewellery finish. 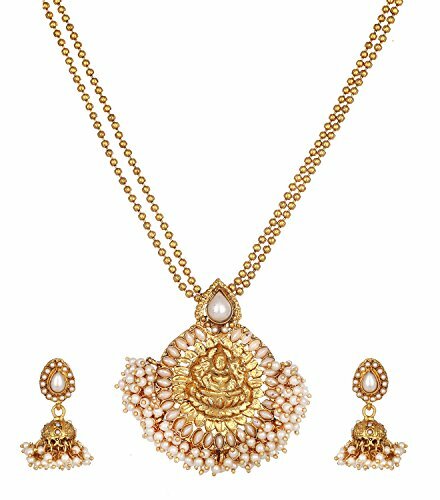 • Beautiful stylish set for festive, wedding and engagement occasions. 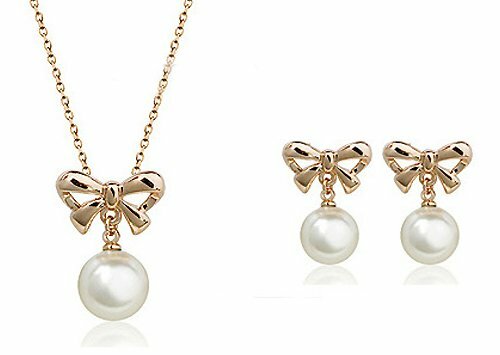 • Nice to give as gift to your loved one. 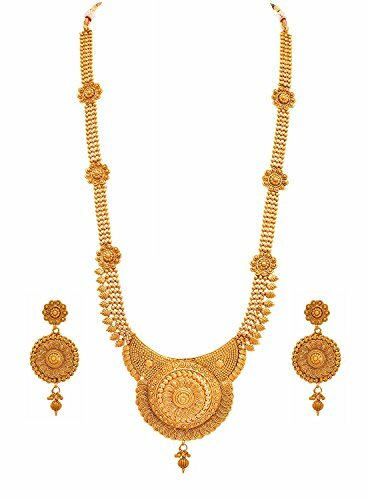 • Best gifting item for all the festivals & Occasions. 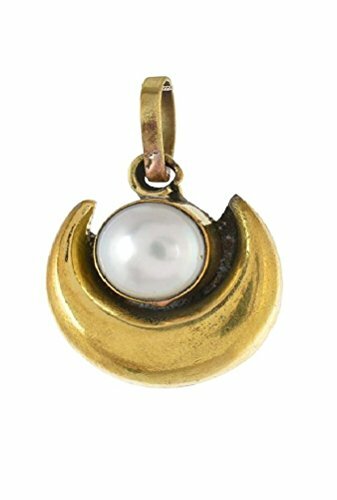 BRAND : Touchstone is the oldest brand in this category and has been manufacturing exquisite costume Jewelry for 20 years, inspired by heritage designs. OCCASION A superb birthday gift. 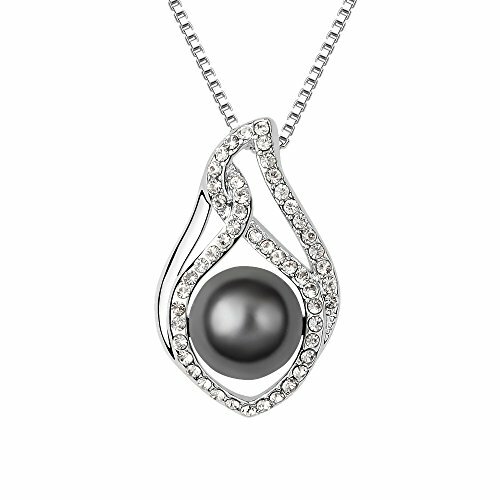 A Beautiful & Memorable Gift for all occasions. MATERIAL & TECHNIQUE : Stainless steel Hypo allergenic Ear Posts. Special Long lasting Plating with Lacquer finish. Recreates studded diamond jewelry. Embellished with good quality white Austrian crystals diamonds rhinestones. Hand finished. 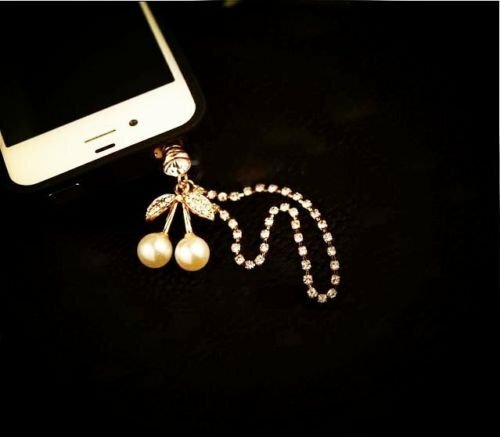 Made of Long lasting Alloy Metal and good quality white Austrian crystals diamonds rhinestones. Hand finished. Pendant Size : 22 mm x 16 mm & Chain - 16 Inches long. 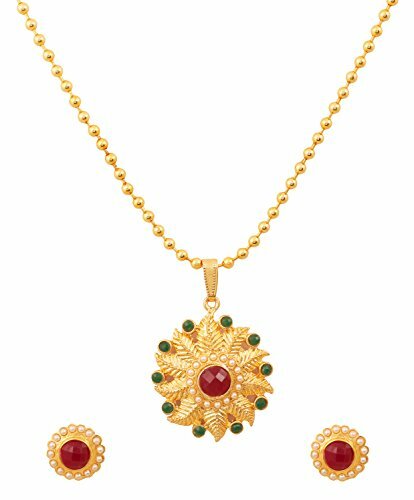 Buy Original 'Oviya' Product from Seller "Trends Fashion Jewellery". Do NOT buy fake products from other sellers. 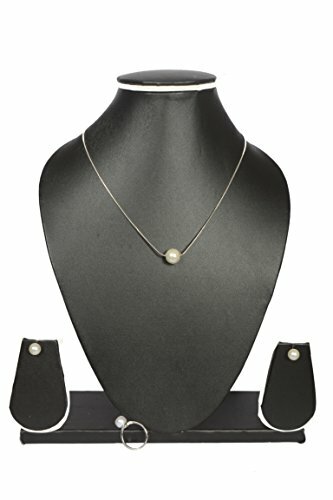 Trendy Necklace Set From The House Of Simaya Fashionista , Perfect For All Occasions. 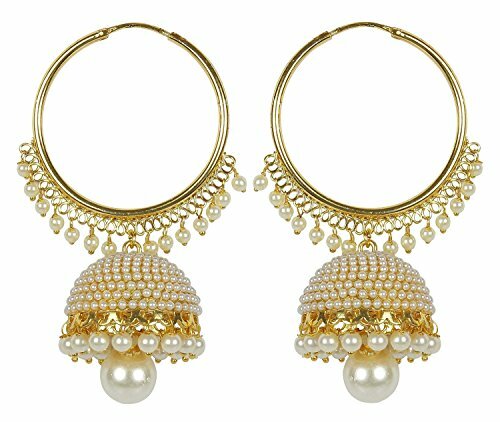 Trendy Fashion Jewellery & Accessories. 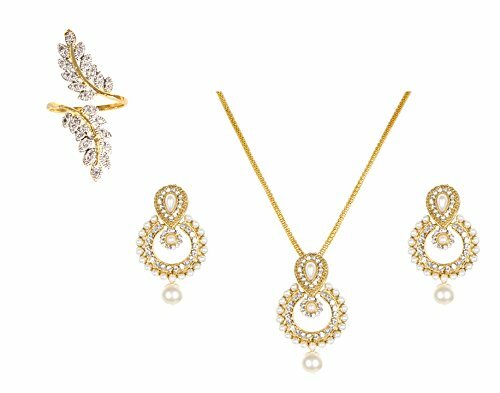 Redefining style and glamour in a new way with these jewellery pieces. 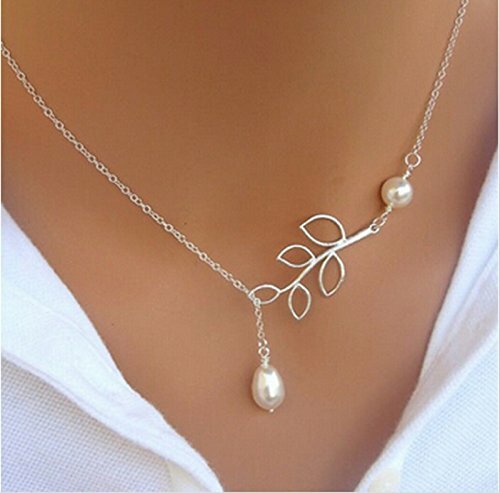 Wear it with beautiful dresses and gowns. Everyone From Jacqueline Fernandes to Deepika Padukone are sporting the Layered and Choker look, what are u waiting for ? 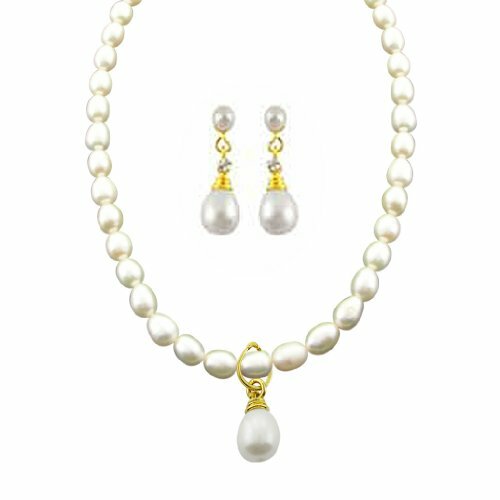 DECLARATION - Buy ORIGINAL products with "Sri Jagdamba Pearls" seller "Jagdamba Pearls". 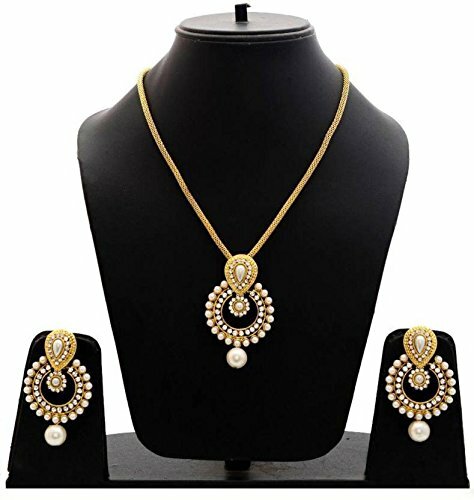 Sri Jagdamba Pearls is a Registered & Copyright Brand & Does not Authorize any other seller to sell their products under our or Similar Names. Be aware of fake sellers using our images to sell their fake products under similar names. 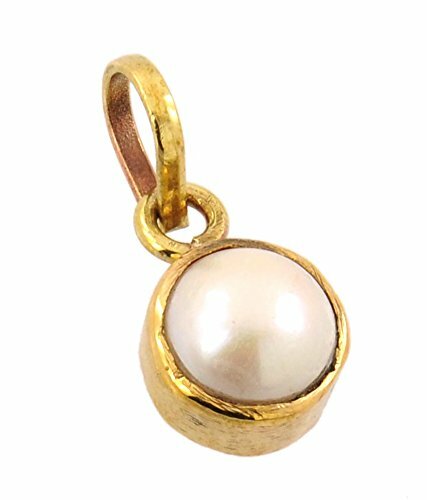 Sri Jagdamba Pearls does not provide any quality assurance for products bought from other sellers. 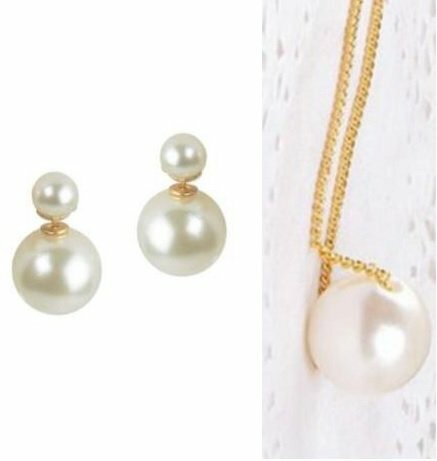 Pearls are ALWAYS appropriate. They reflect the classy and elite taste of a woman and are adorable in every season of the year. 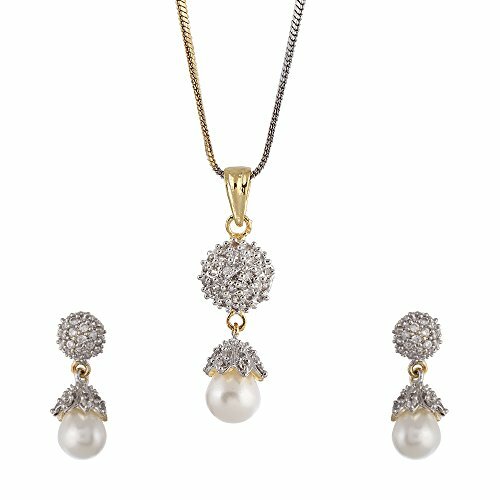 This Pearl Collection is exclusively curated and handpicked for the best of customer experience. 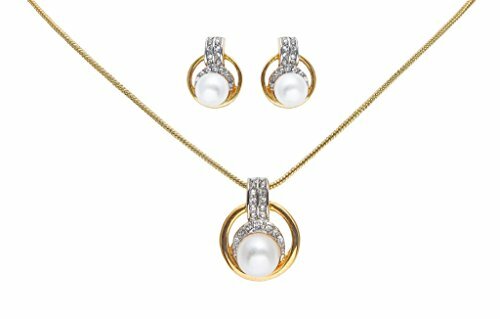 With over 25 years of experience we endeavour to bring forth an exquisite range of pearls in affordable prices to customer. 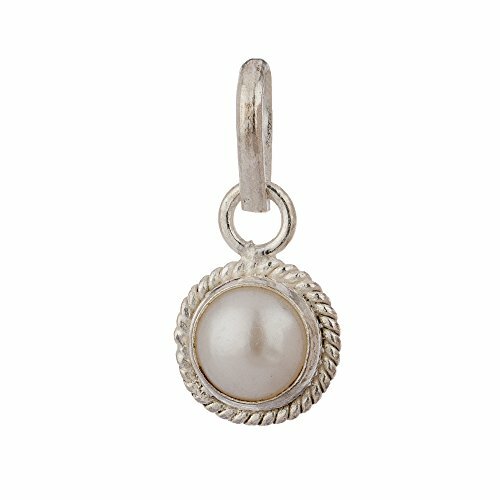 For a longer life - store the jewellery in an air tight pouch, keep away from water and perfumes. Clean it with dry and soft cloth. **Product colour may slightly vary due to photographic lighting sources or your monitor settings. MRP Rs : 1999, YOU SAVE Rs : 1625. 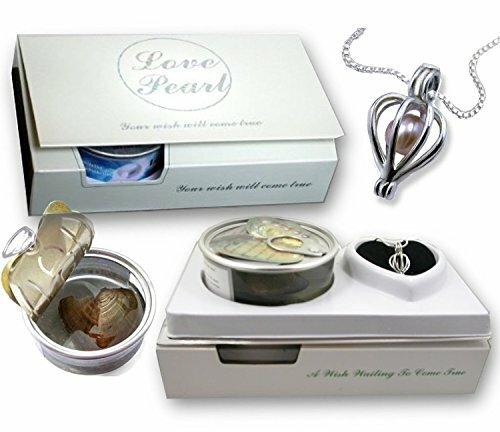 Pearl is Completely Natural Processed. 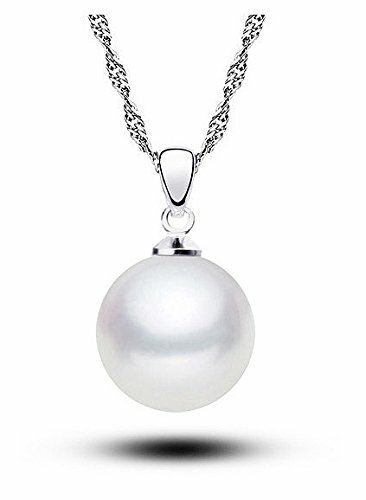 Origin : India , Pearl is Natural not Cultured. 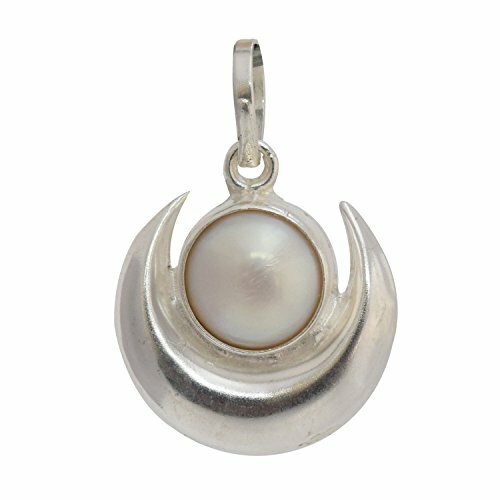 We (Shiv Ram Jyotish Kendra) are fully responsible for genuine pearl and Silver(92.5 %). 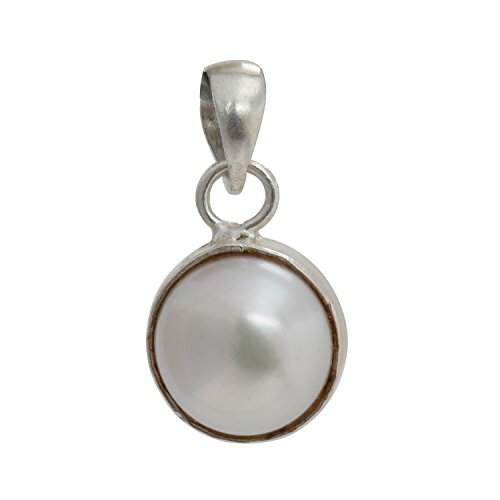 Pearl maintain the stability of our mind,control and reduce the anger and evil thought. 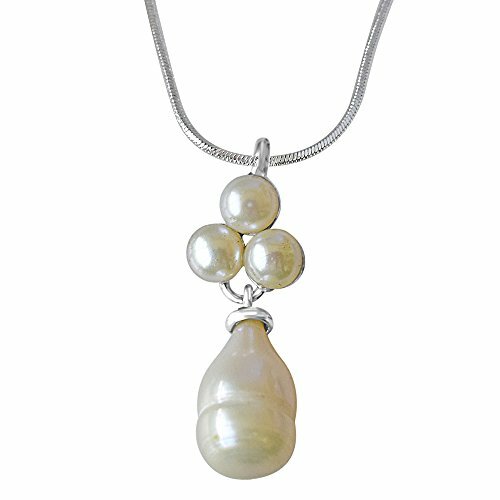 Wearing pearl encourage self-confidence,build up patience and good relation from relative. 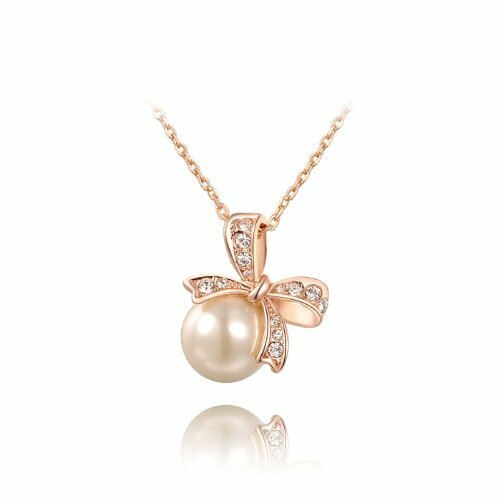 Made with SWAROVSKI ELEMENTS , Gender: Women ; Necklace Type: Pendant Necklaces Metals Type: Copper Alloy ; Chain Type: Link Chain ; Material: Pearl , Length: 45 , Style: Romantic, Shapepattern: Fairy , Pendant Size: 1.8*2.3 , Fine or Fashion: Fashion Item Type: Necklaces. 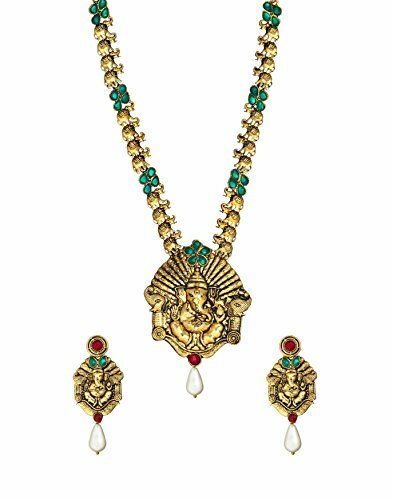 Beware - Buy genuine Ananth Jewels products from "Ananth Jewels" only. Keep it away from water, heat, perfumes or any other strong chemicals. Avoid from contact of chemicals i.e. sprays and perfumes. 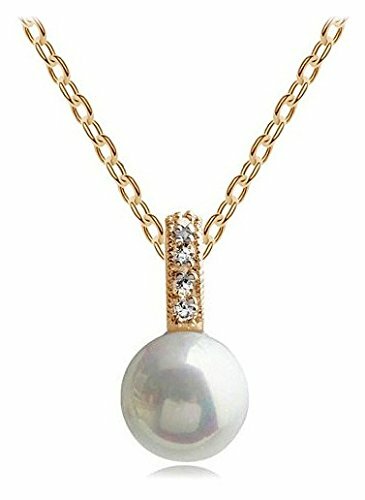 Swarovski Crystals Dangling Necklace by Hot And Bold | Beautiful piece of Jewellery to Adorn your Clothes. Gift what last for long, Gift which has some value. 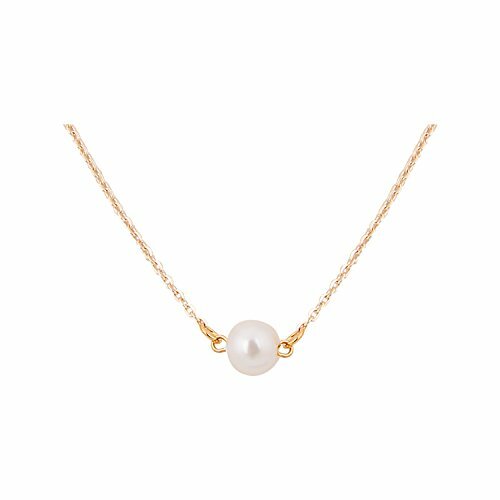 BEAUTY- Very feminine, this must-have design can be worn on any Occasion to boost up your style factor and enhance the ultra beauty factor. 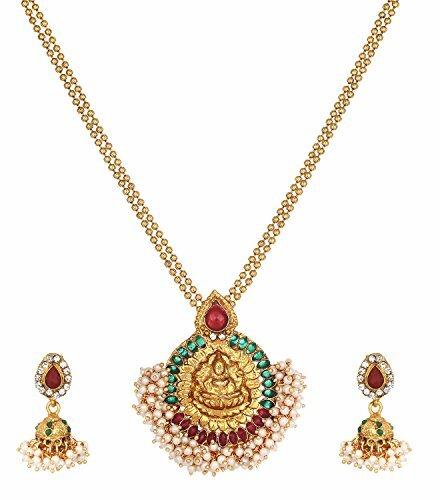 Indian, or Western, this Pendant gives a glamorous looks. GIFT FOR HER! - Ideal Valentine, Birthday, Anniversary gift for someone you ? LOVE ?. Retain its quality and shine for years. 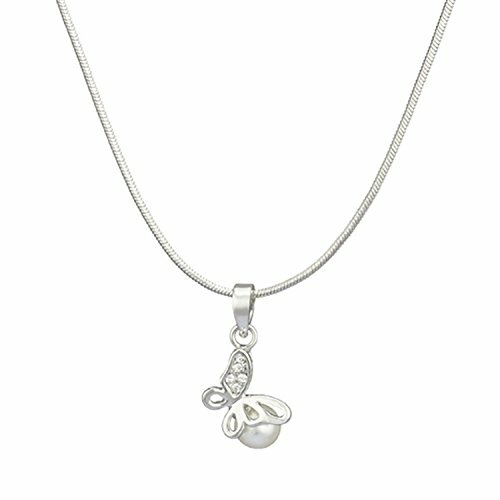 Pendant with Chain length is 46+6 cm (Approx). Pendant Size is 2.3x1.8cm. Suitable For Elders. Especially For Dance. Gather compliments in this pretty pachi and pearl beaded handmade multi-strand necklace, looks great with all types of dresses & colour combinations. Combo of 4 bangle, 1 Adjustable size Ring, 1 Pedant With chain, 1 pair earring. 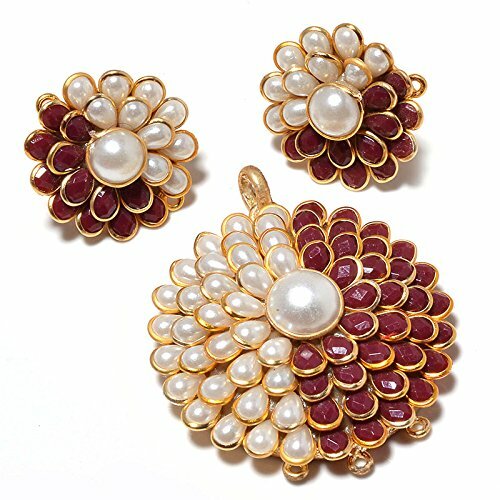 Ideal gifting option for girls & women on any occasion. 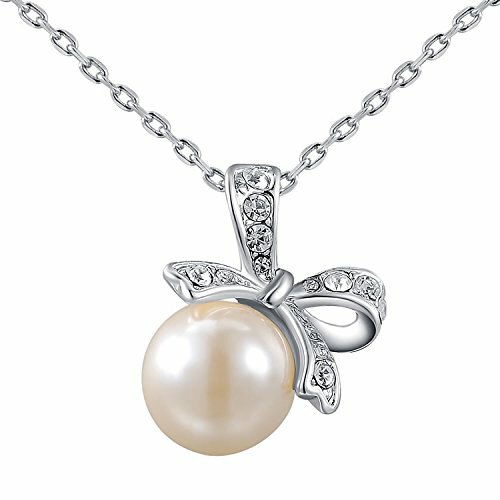 Add a fashionable elegant touch to your personality with this necklace. It's high in quality & light in weight. It is a class apart from others. Suits in all kind of dress from western to traditional to indo-western. Styling tip: Goes well with traditional / modern outfits. 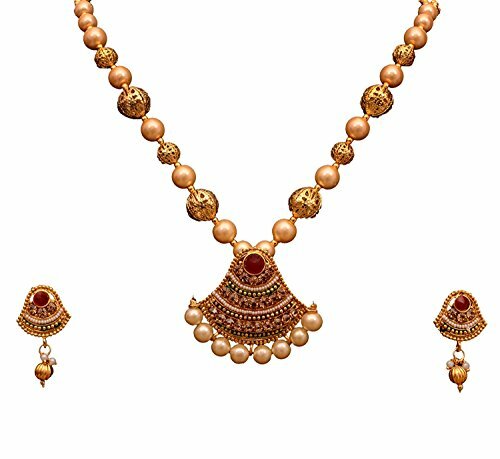 STYLE:Red Pearl necklace Comes along with Long Earrings. 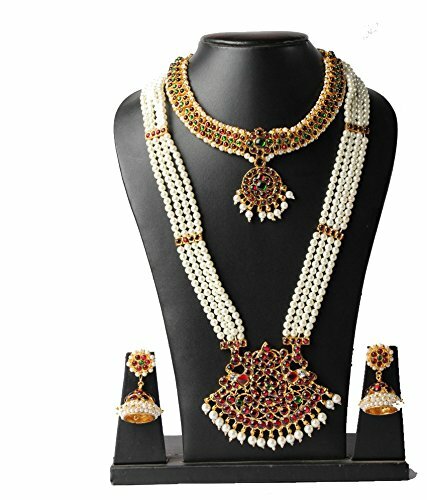 Hand made Kundan Necklace gives out a very Royal look. Adorn it with Indian Attires. 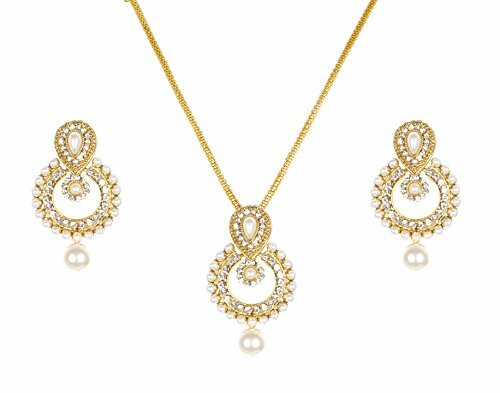 Made from High Quality Kundan. 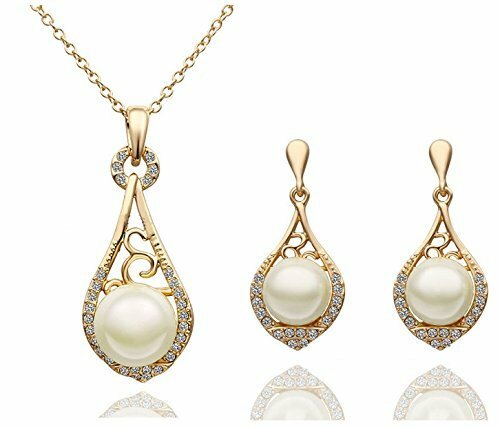 GIFT FOR HER Ideal Valentine, Birthday, Anniversary gift for someone you ❤ LOVE ❤. Care Info: Avoid contact with chemicals such as perfumes, sprays and water. Wipe jewellery with a soft cotton cloth. 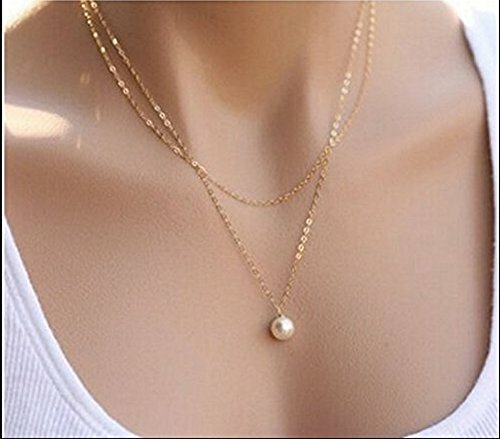 Hot And Bold Multilayer Swarovski Pearl Gold Plated Diamond Pendant Necklace. 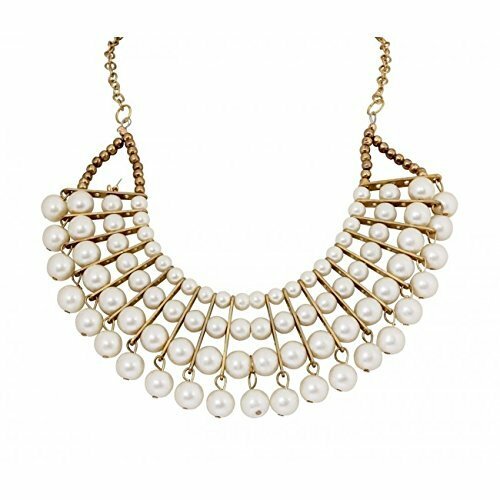 Daily/Party Wear Fashion Jewellery. 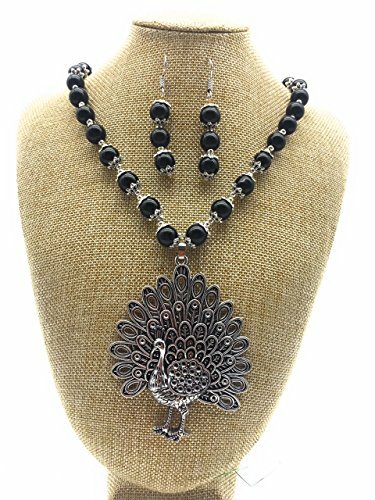 Swarovski Crystals Fashion Necklace by Hot And Bold | Beautiful piece of Jewellery to Adorn your Clothes. 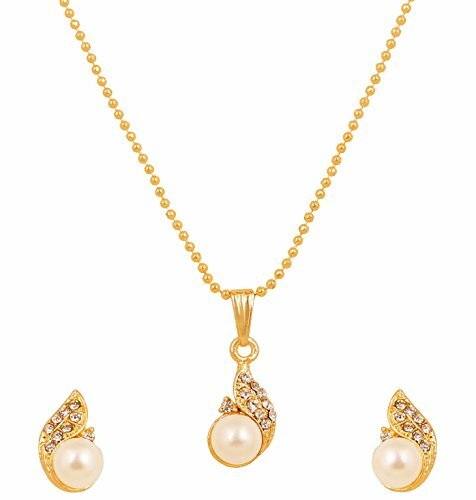 Metal Material - Three Times Silver/Gold Plated Alloy, Swarovski Crystals / Elements, AAA Zircon & Preciosa Rhinestones. Premium Quality. All Products are Designed in our Head Office in London (United Kingdom) Exclusively. Inspired by London Fashion Week 2017-2018. This is a cute little anti-dust jack that can be plugged to your mobile or tablet's. 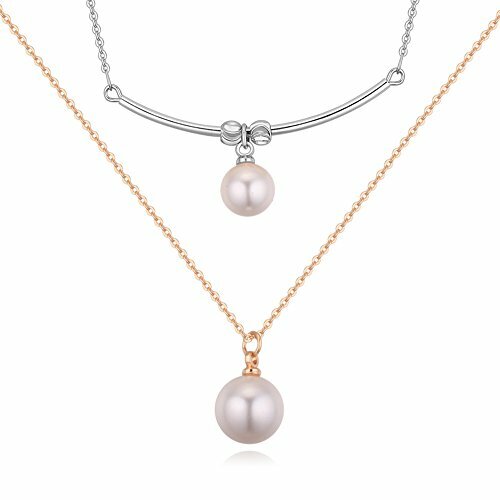 New Fashion Elegant Hollow Silver Plated Finish Pearl Chain Pendant For Girls.